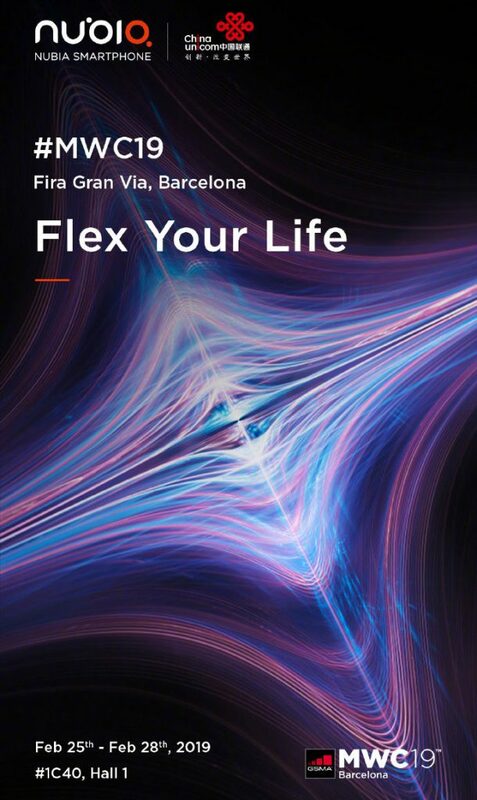 Earlier: After Huawei confirmed that it will introduce a foldable 5G smartphone at the MWC later this month, Nubia has posted an invite for its MWC 2019 event with the tagline ‘Flex Your Life’ along with an image that hints at wearable device with a flexible screen in partnership with China Unicom. 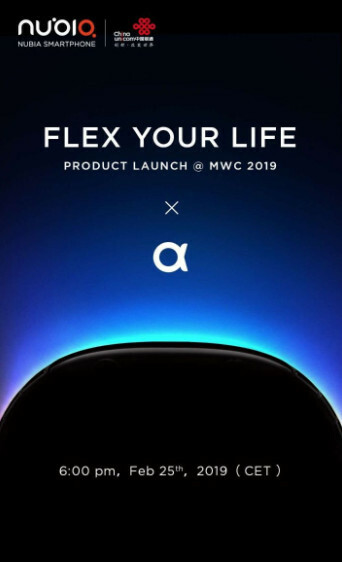 nubia at the IFA 2018 in Berlin teased the nubia-α as the world’s most advanced wearable smartphone with a curved OLED screen. 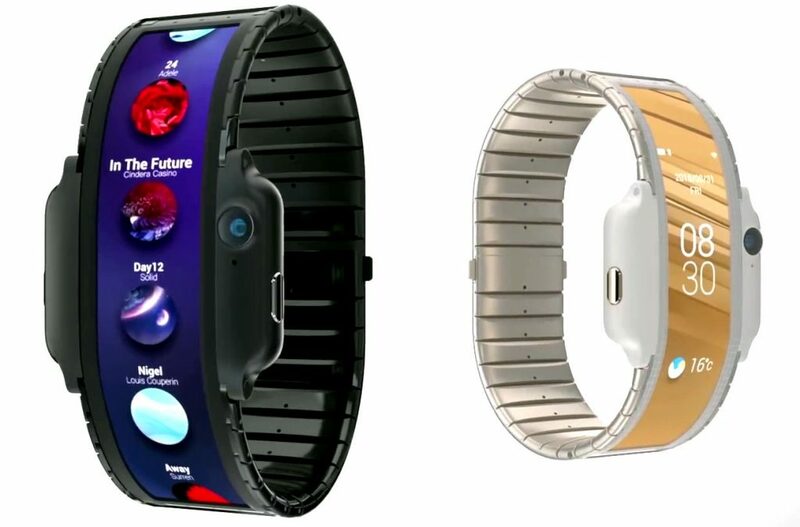 Recently Nubia’s CEO Ni Fei said that the company will introduce new wearable product with a flexible display, probably based on a similar design of the prototype. The CEO added that the device will be more practical for day-to-day usage, and may start a new trend for wearables.